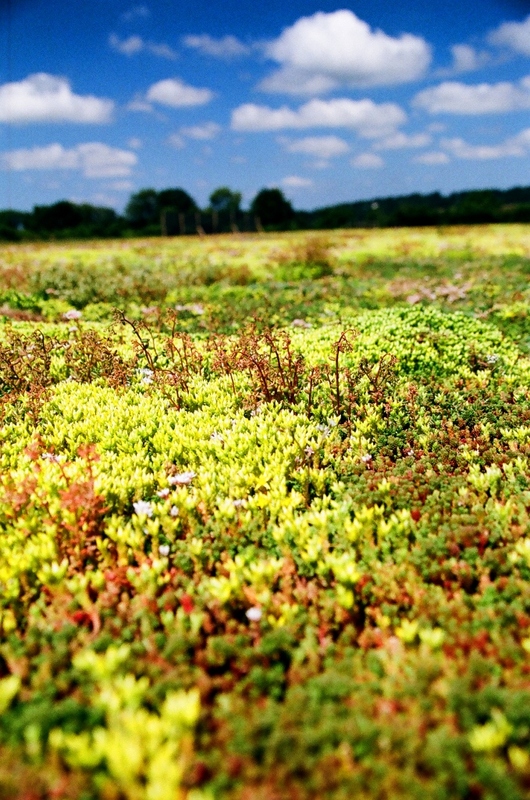 Home » Green Roofs » Green Roofs – Are they worth it? Financially speaking, it is hard to determine whether green roofs and walls will offer an attractive return on the initial investment. Nonetheless, it is certain that they do offer certain financial benefits, such as the prolonging of the roof or wall’s lifespan, potential savings on energy bills, as well as a potential increase in property values. What’s more, in the case of business green roof installations, customers will appreciate the commitment to reducing carbon emissions. Ecologically speaking, the case for installing a green roof or wall is extremely compelling. As noted above, there are several ways in which they can benefit the environment, improving the health of humans, animals and plants alike. What’s more, as green roofs and walls become more popular it is quite possible that the government will follow its European and American counterparts by starting to take notice of green roofing solutions and offering financial incentives to those individuals and organisations who choose to install them. Some states in America, for example, have started to offer tax incentives for organisations and companies with green roofs.